In honor of Saint Patrick’s Day, here’s an Irish writer in this occasional series. 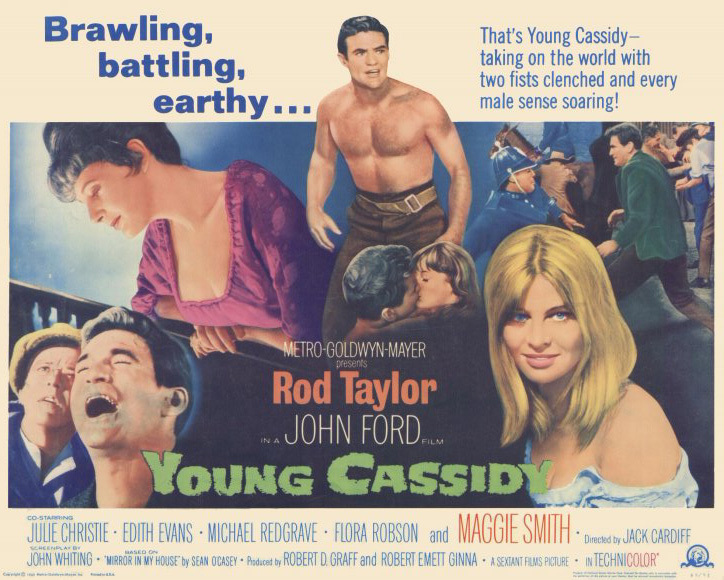 This time it’s Young Cassidy, the 1965 biopic of Irish playwright Sean O’Casey starring Rod Taylor, Maggie Smith, and Julie Christie. The movie really isn’t very good — and it was a flop at the box office. Mostly it’s just a bunch of more or less disconnected episodes from O’Casey’s autobiography, never building to much of anything. But we do see Rod Taylor betraying his best friend by making him a character in The Plough and the Stars — that’s a nice writerly touch. And (spoiler alert) the ever-faithful Maggie Smith finally dumps him, realizing she isn’t cut out to be the wife of a famous writer. Another nice touch. 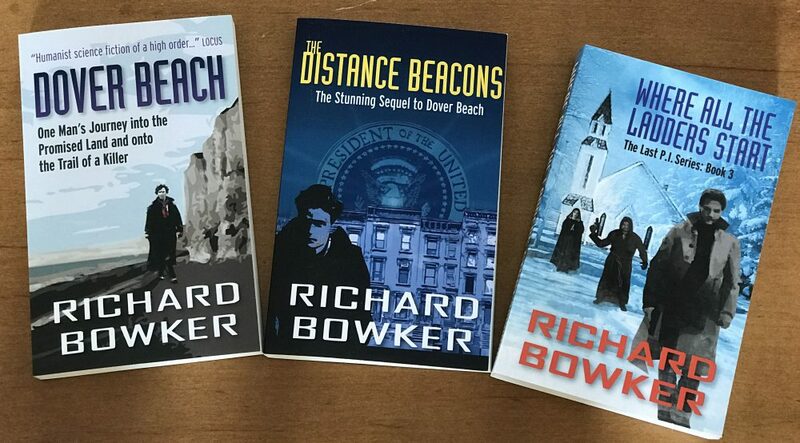 This entry was posted in Watching, Writing and tagged authors, cinema, film, Ireland, movies, playwrights, writers, writing by Richard Bowker. Bookmark the permalink.